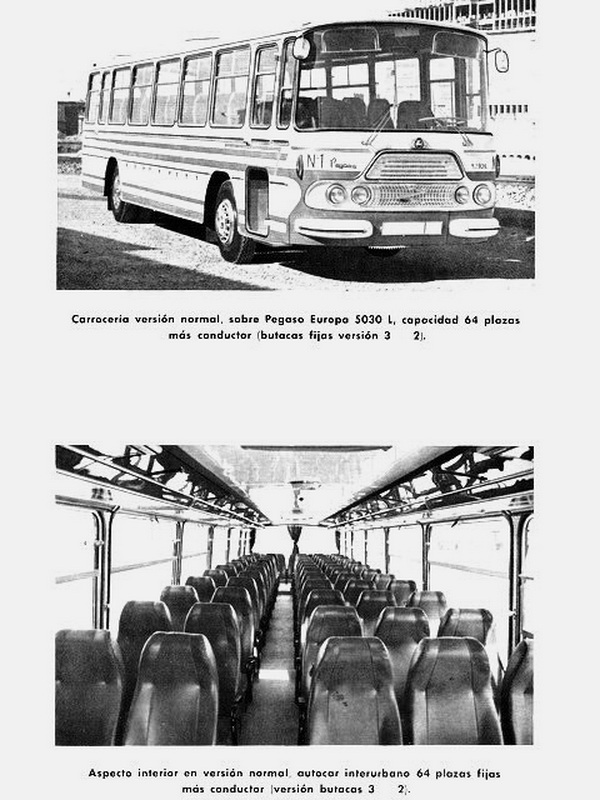 Last month drafted an unofficial historical synthesis of a company established in the city of Zaragoza (Spain), the current Tata Hispano. 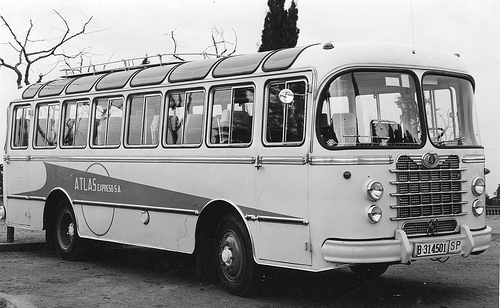 Such a company was started in 1939 as Talleres Nápoles by don Vicenzo Angelino Gervacio. 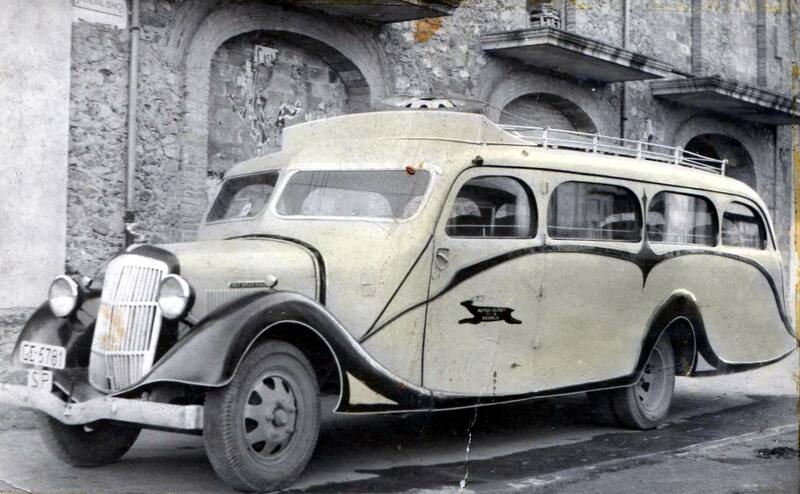 As mentioned the multiple debts caused that this illustrious entrepreneur of Genoese origin lost the company. 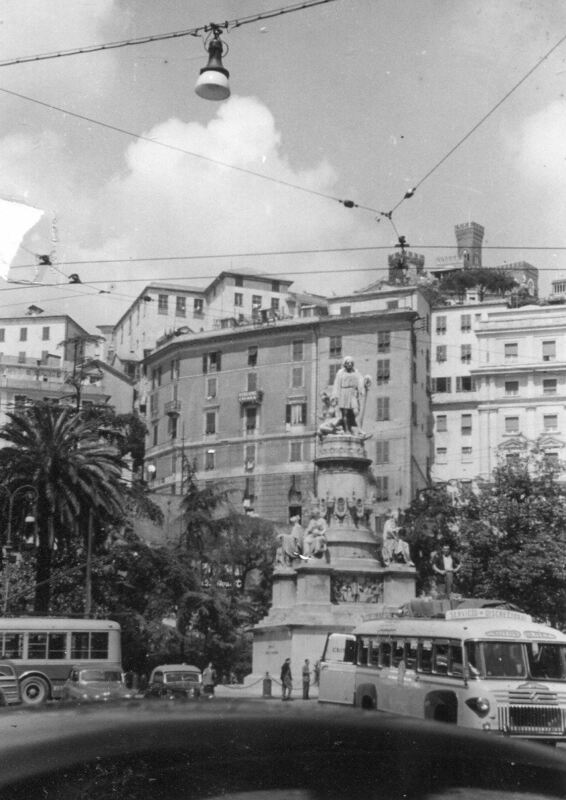 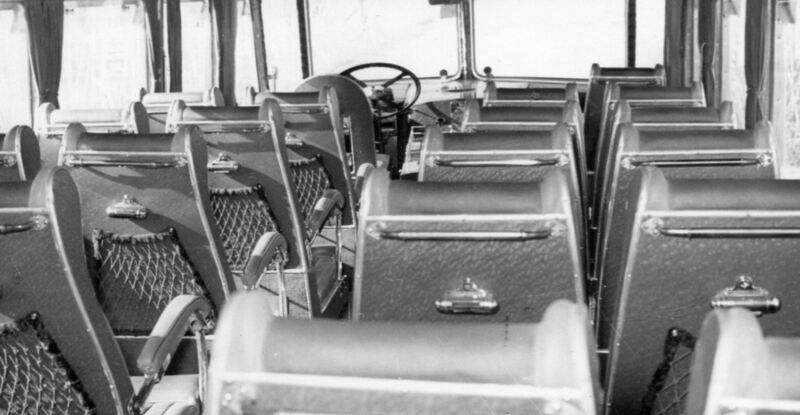 However, don Vicenzo Angelino “did not remain with arms crossed” and began in the middle of the 1960´s to another company, dedicated to the production of cabins for truck and bus bodies. 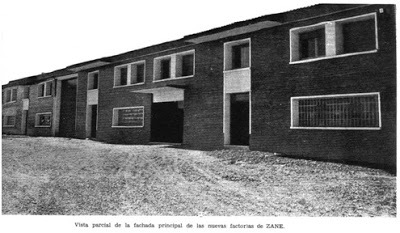 The new company, factories Zane, S.A. was incorporated on October 11, 1965, with registered office in camellias Valdefierro, Zaragoza s/n Street. 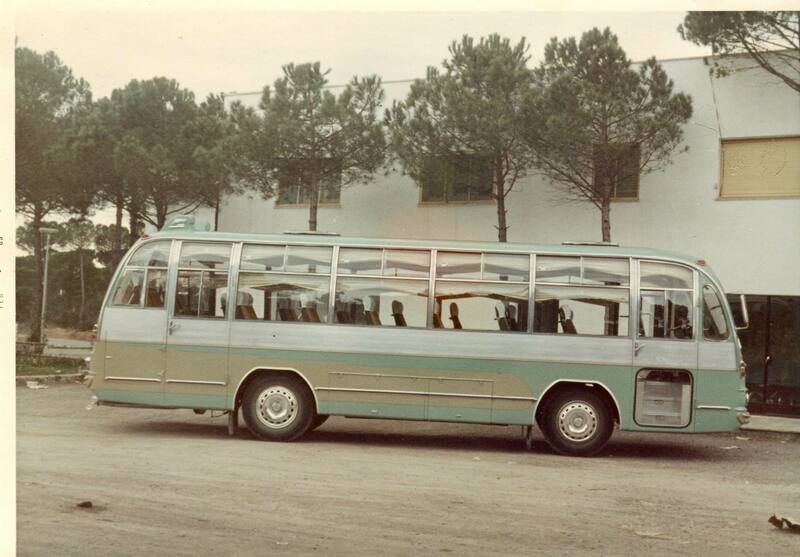 The company was located in a batch of 18 thousand square meters, into manufacturing operations, had four buildings of 3 thousand square meters each, where were the body works. 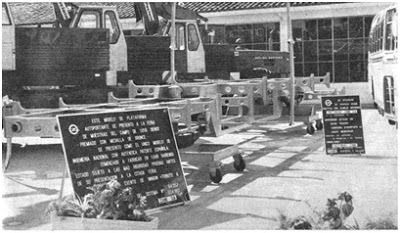 There was also a painting of 750 square meters workshop, another section for the polyester of the same dimensions, and a Department of stores of thousand square meters. 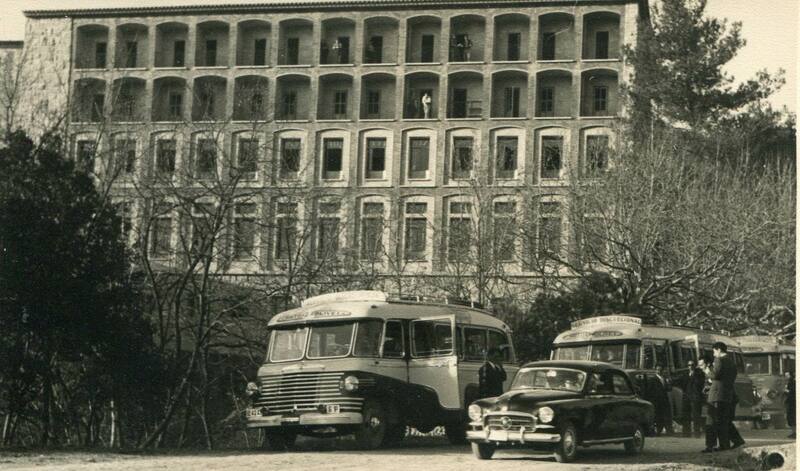 Offices occupying a surface area of 750 sqm. 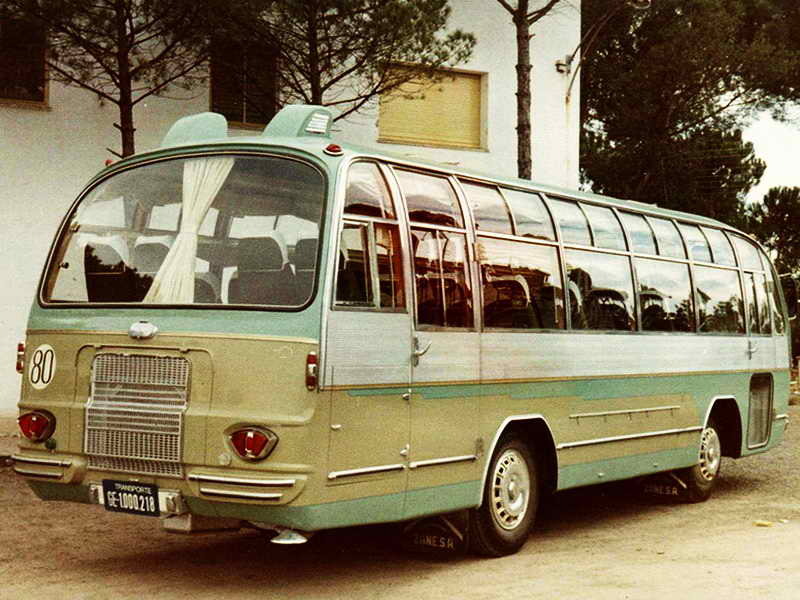 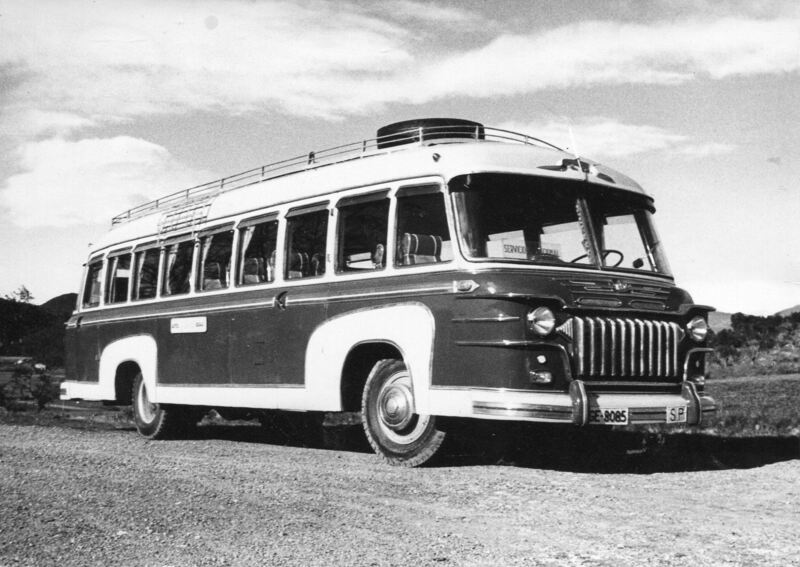 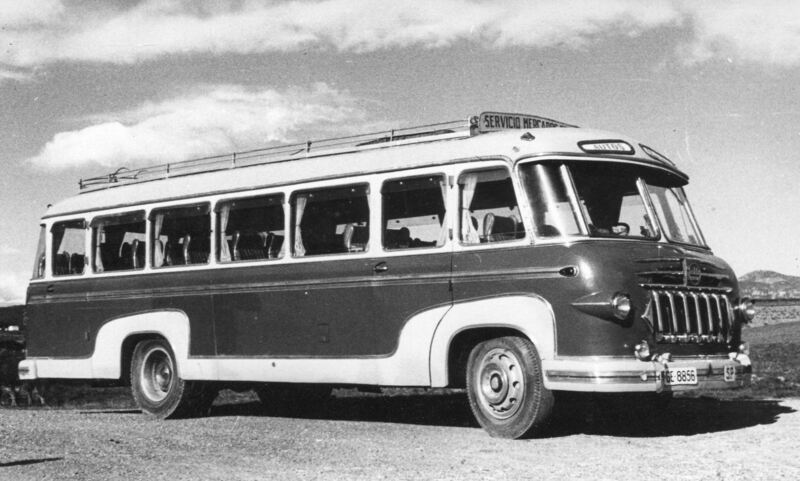 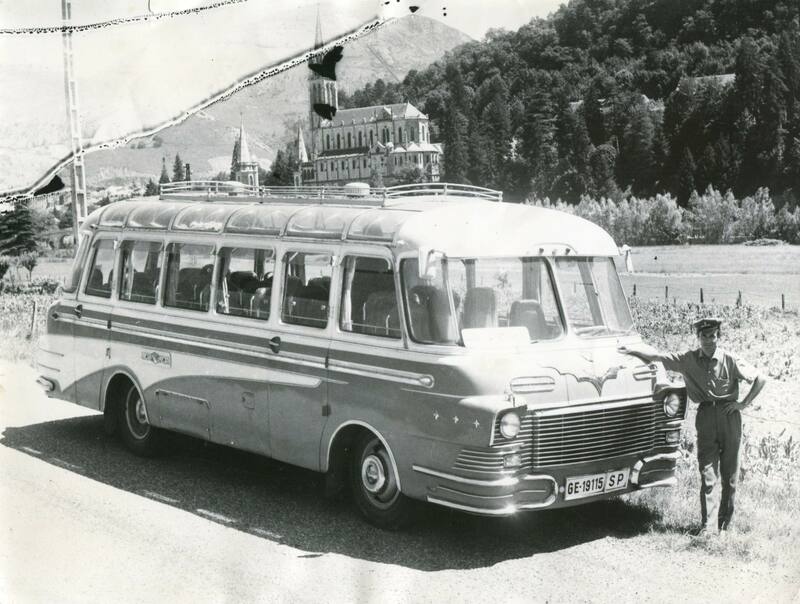 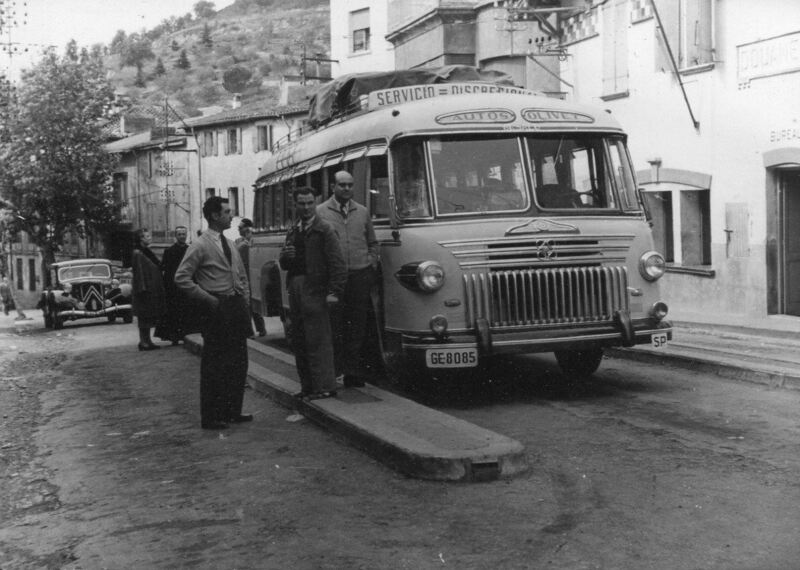 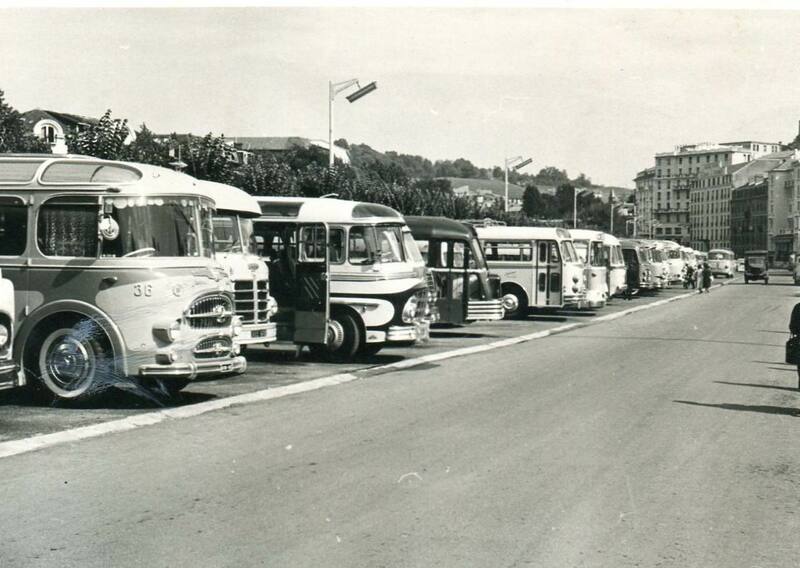 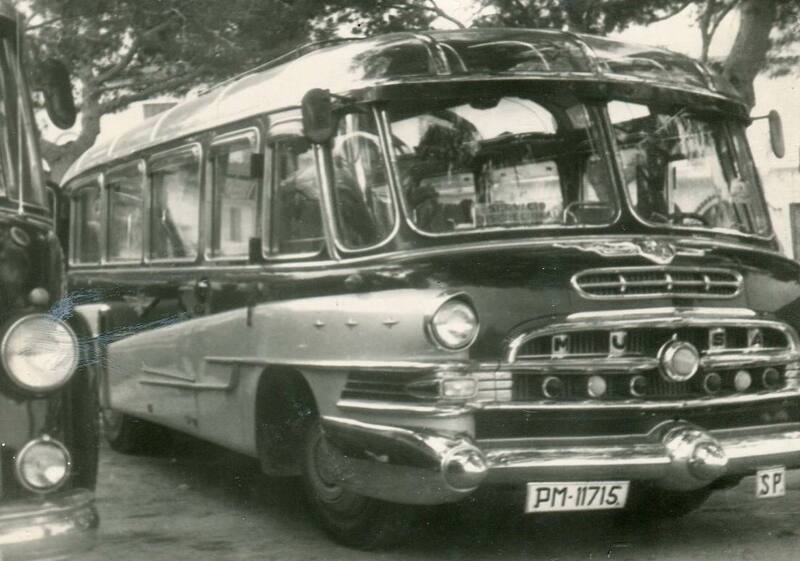 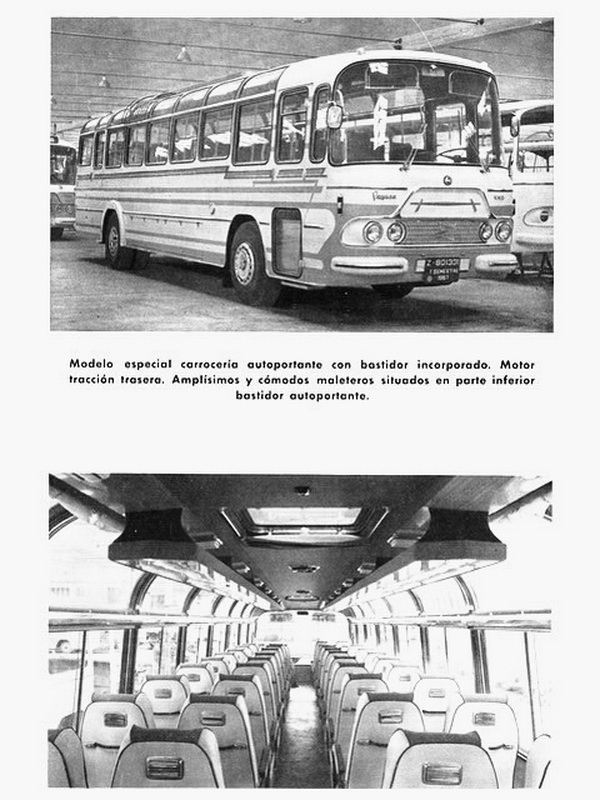 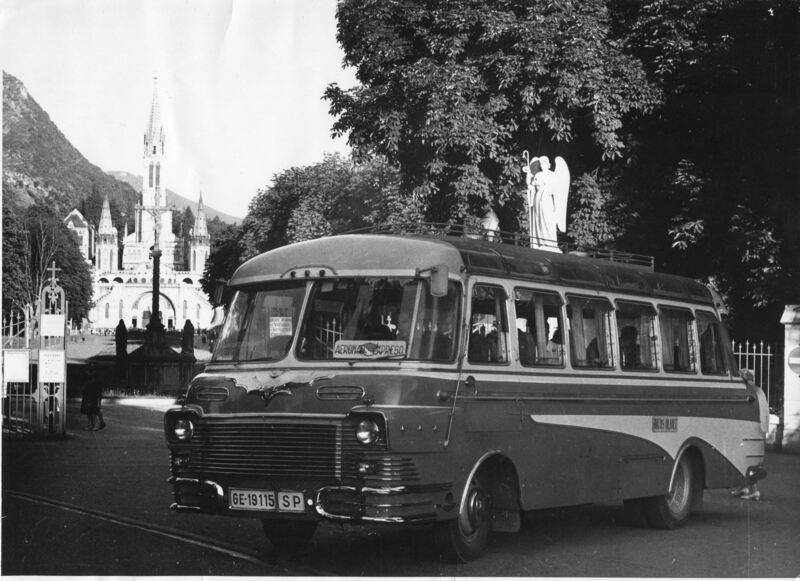 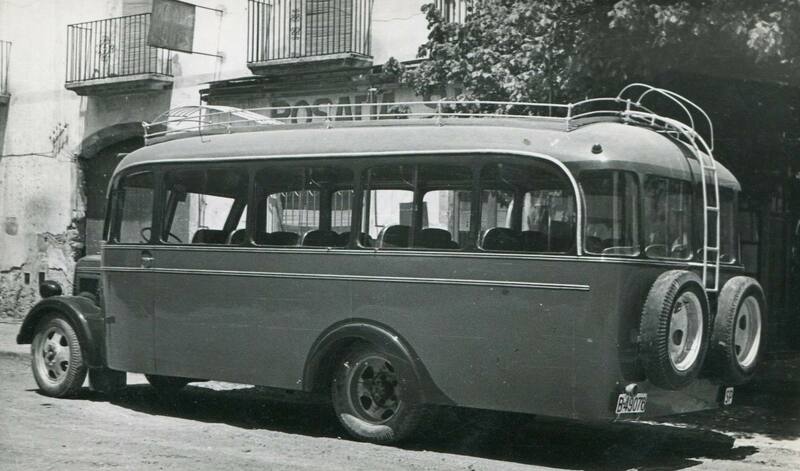 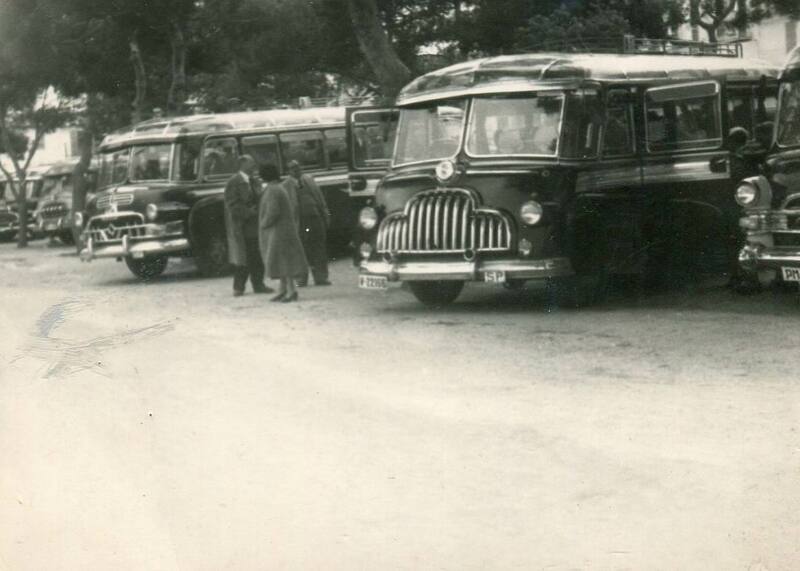 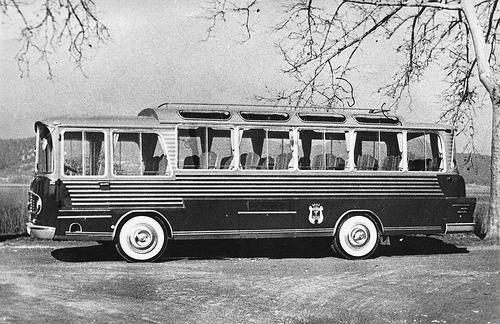 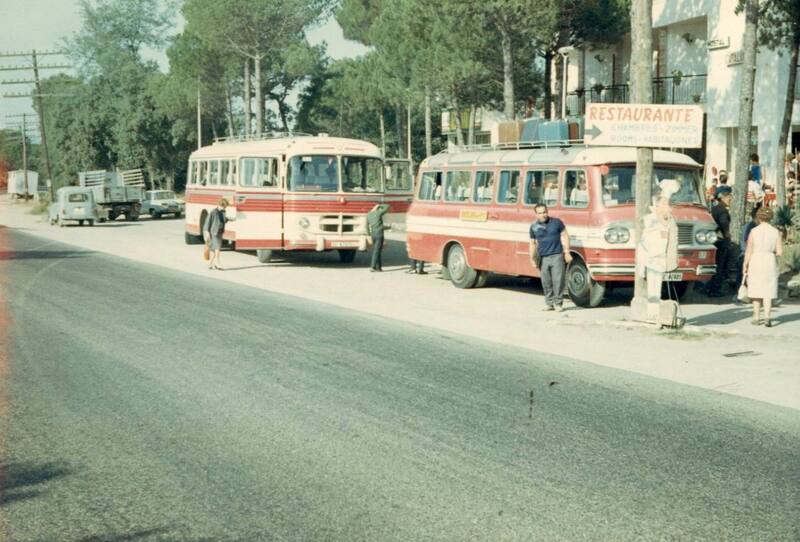 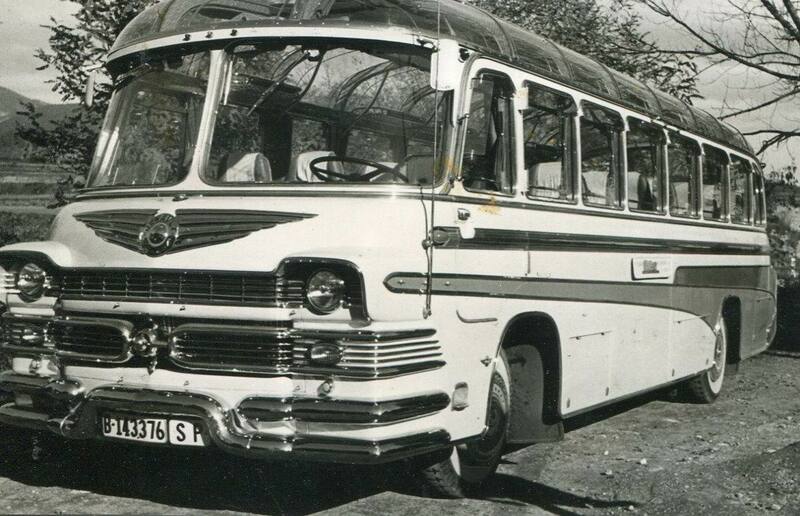 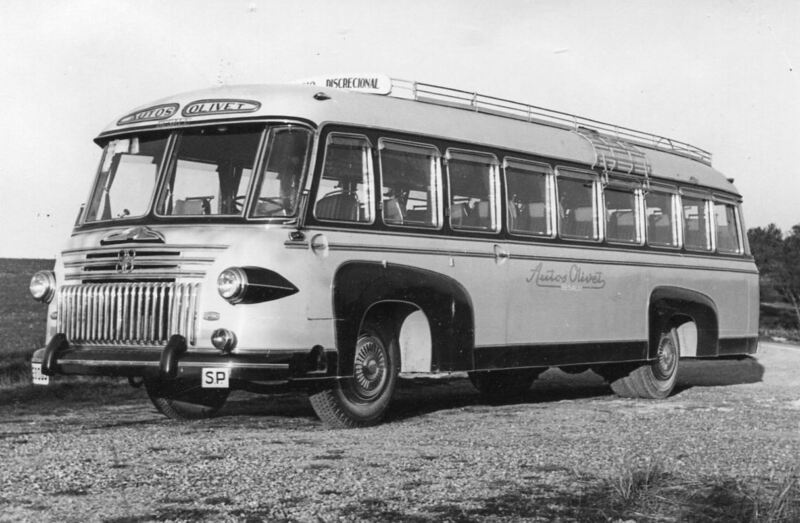 The initial program included the manufacture of bodywork for minibuses of 9 to 20 spaces, bus interciudades from 21 to 55 seats and bodies for buses of 10 people seated and 29 foot up to 25 seats and 90 foot. 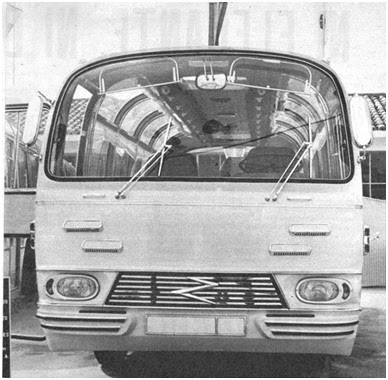 The manufacture of bodywork could be interchangeably on platforms Sava-Austin, Borgward, Avia and others. 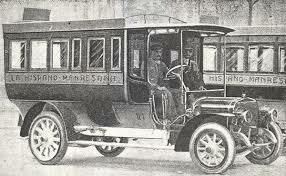 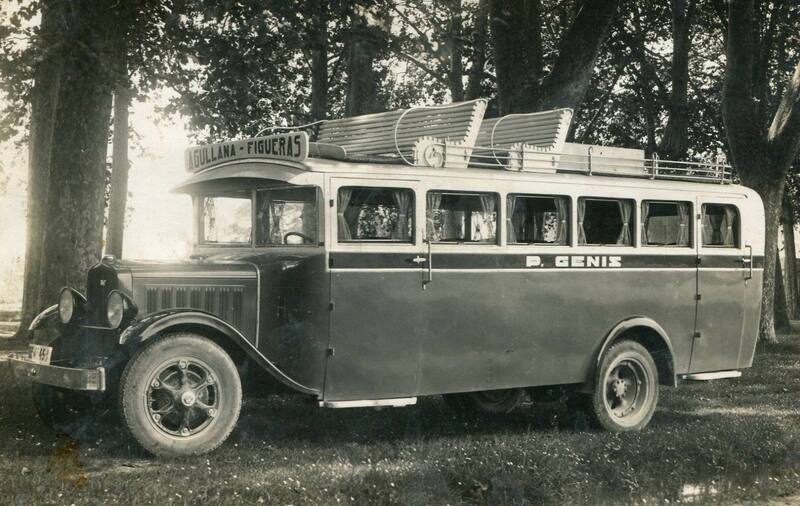 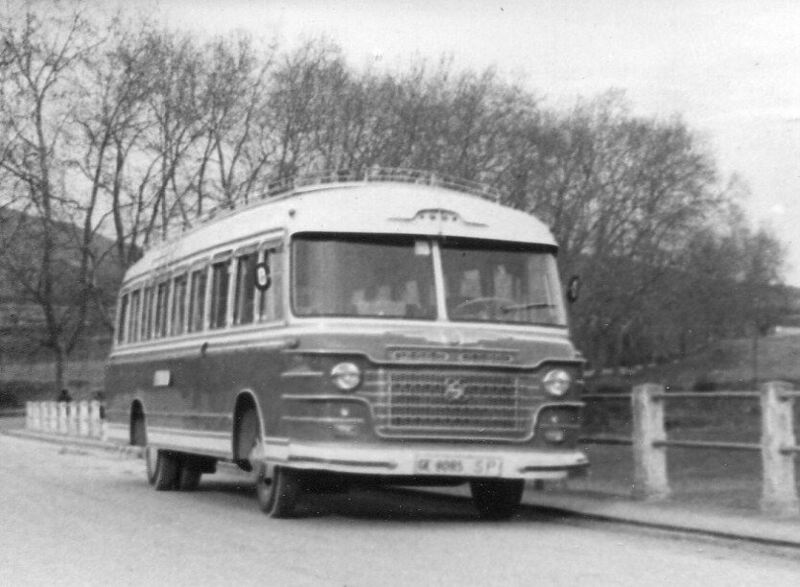 During the first year were manufactured bodywork for around 300 vehicles. 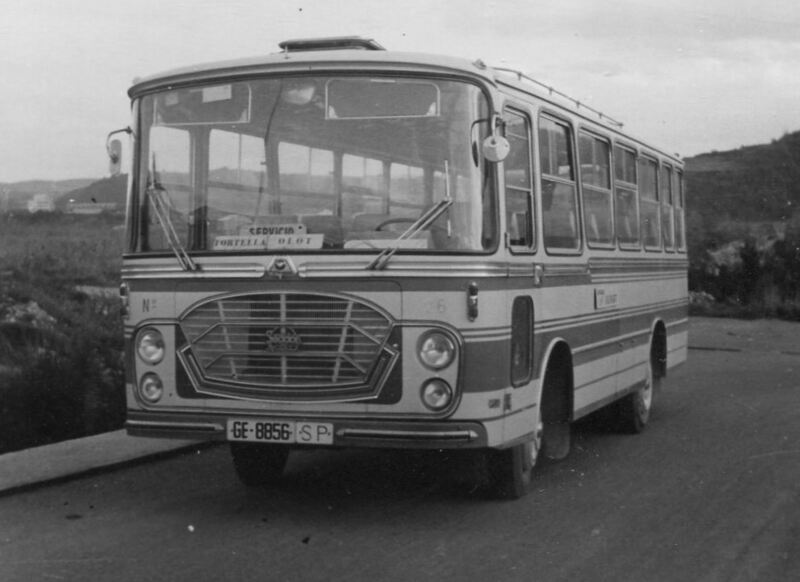 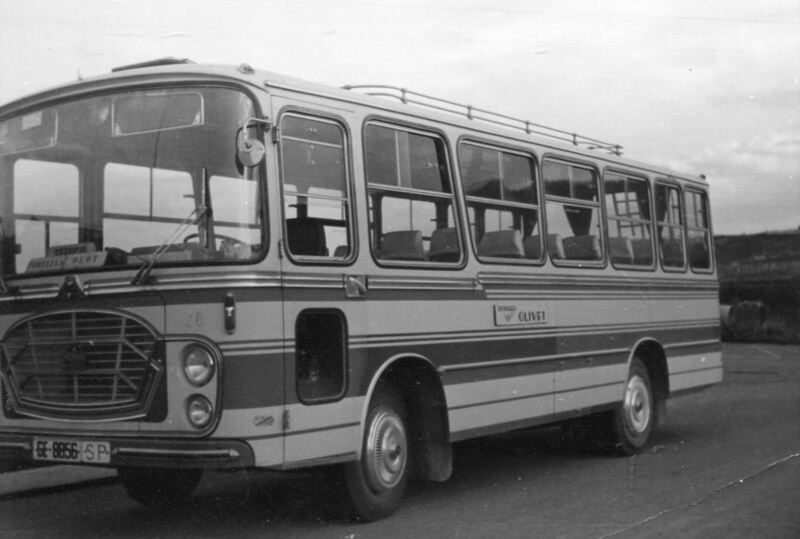 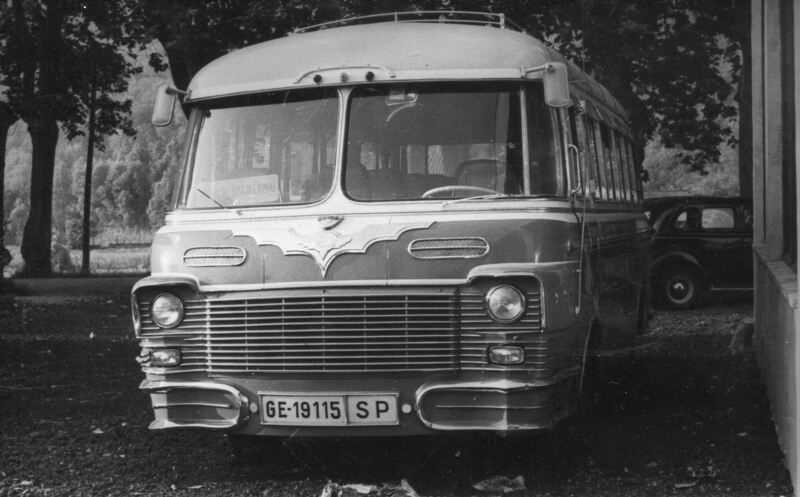 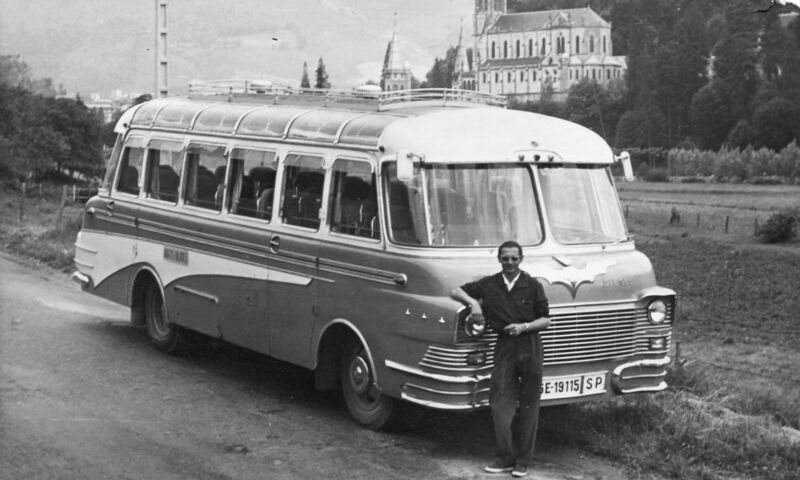 In 1967, factories Zane presented a model of integrated, frame and body forming a self-supporting Assembly to convert trucks into buses. 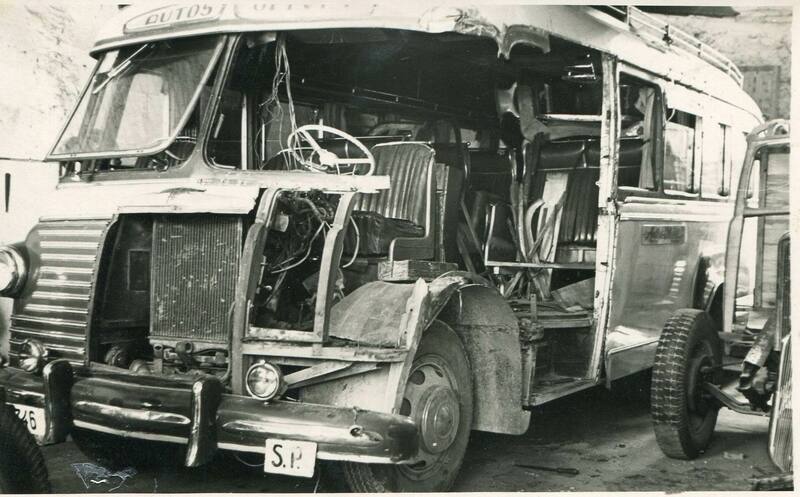 In this way the core elements of a truck could take such as engine, transmission, axles, steering and brakes, rack removed to be replaced by self-supporting bus Assembly. 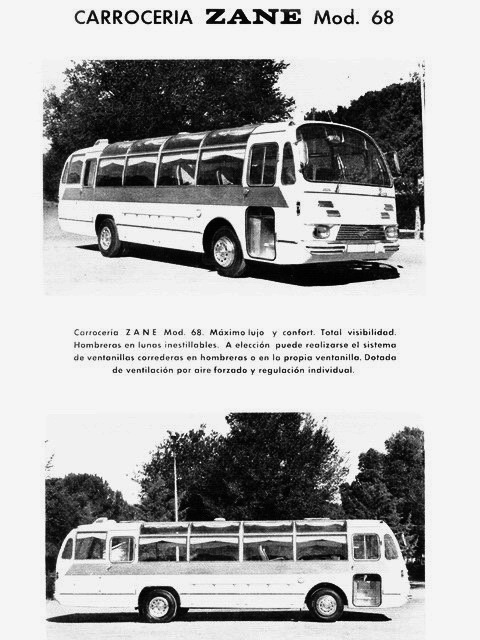 The following photographs correspond to some of the models of bus bodywork by factories Zane. 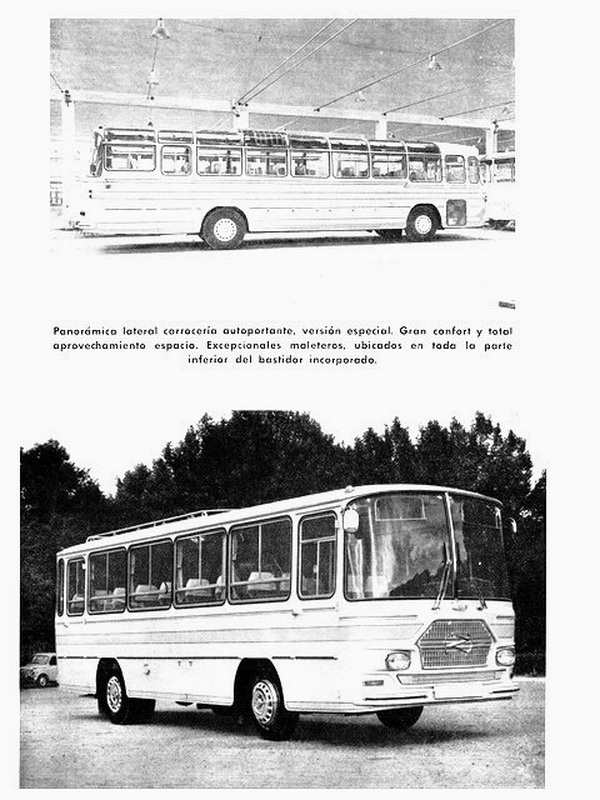 The photos are part of a catalog published by the company and that it appears online at http://www.camionesclasicos.com/FORO/viewtopic.php?f=12 & t = 17806. 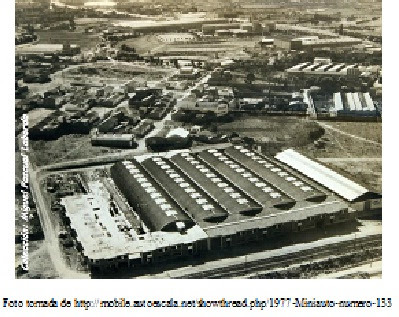 Below is an aerial view taken in 1969, in which ships of the Zane factories are and the Fund are former factories Naples already by then had changed to Van Hool, Barreiros Diesel, Hispano Carrocera and future Chrysler Spain than they were. 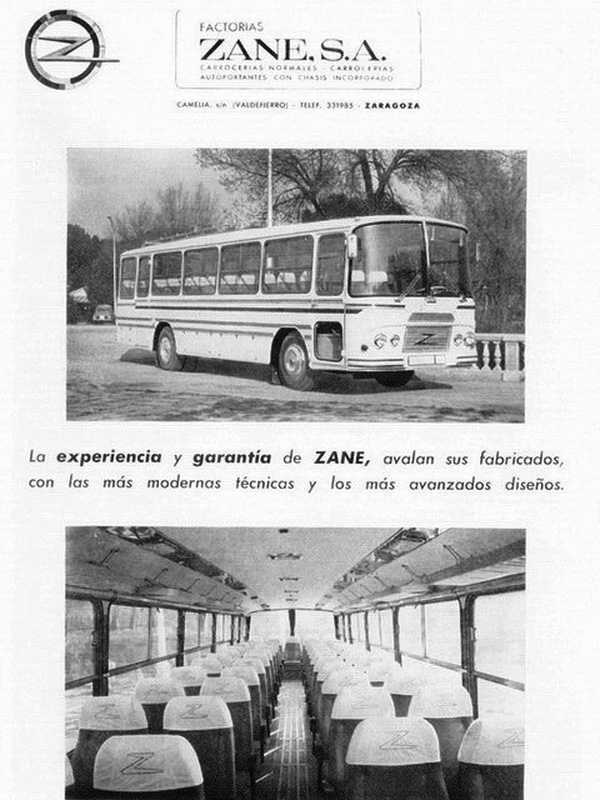 It is unknown for certain when Zane factories stopped producing car bodies. 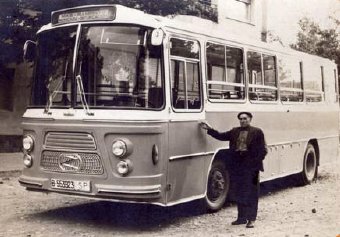 But a story published on January 19, 1967, published by the Madrid daily ABC shows expected results differed significantly as planned. 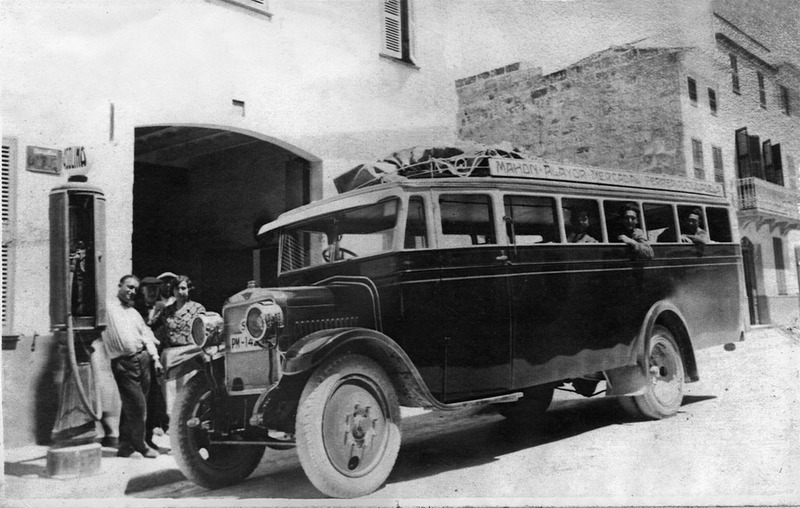 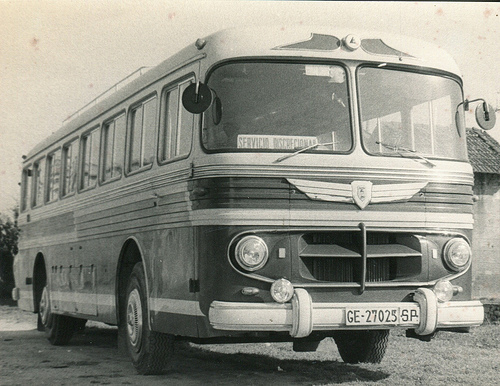 “Eighty-two workers of the factory Zane, S. A.», company received the benefits of the pole of development, for the construction, reconstruction and repair of bus bodies, ceased in their jobs within a period of 15 days as a result of the crisis record raised by the company resolved favorably by the Provincial delegation of labour”. 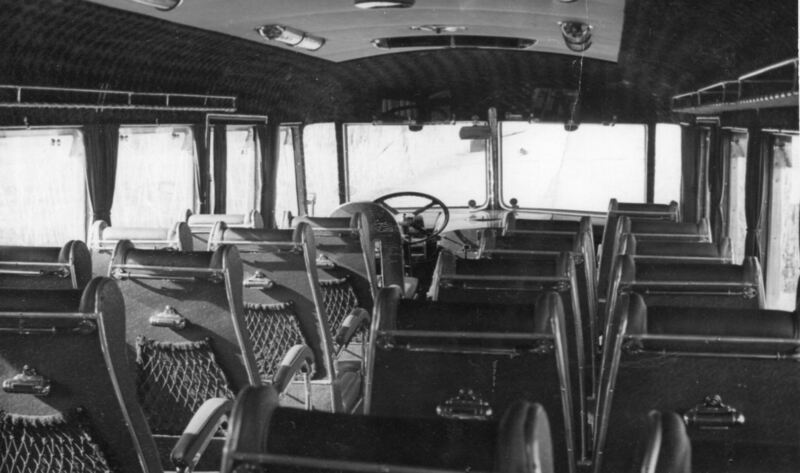 “Are kept in the company 93 workers engaged in the first call made at the pole of development, to whose benefit are welcomed.” Those who say goodbye to plans give enlargement that had the company and which have now been denied. 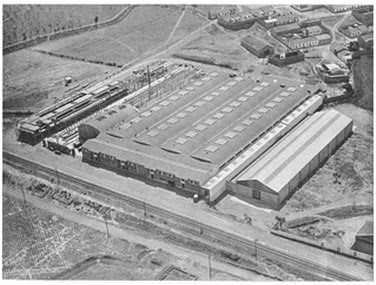 “Apart from the joint providers, reducing overall facing houses is due to the refusal by the Ministry of industry”. 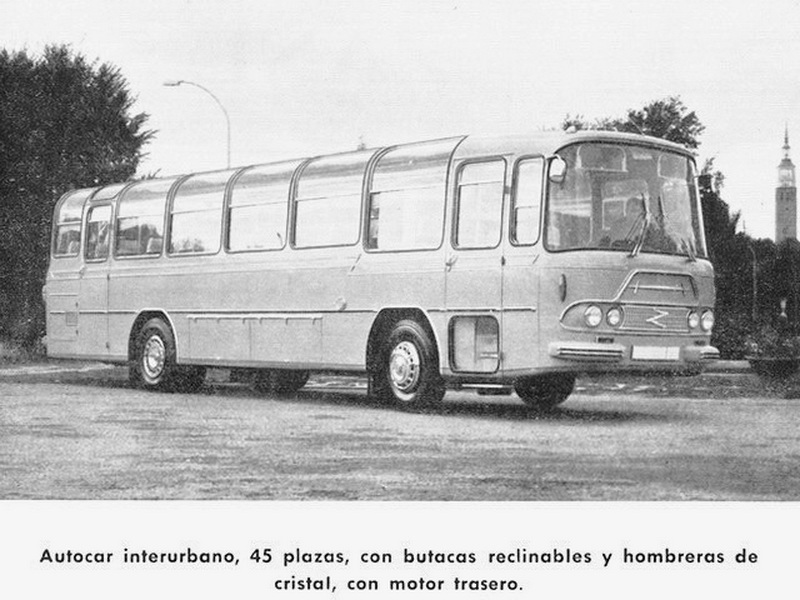 The Spanish press subsequently published some news about the company, nor any commercial advertisement. 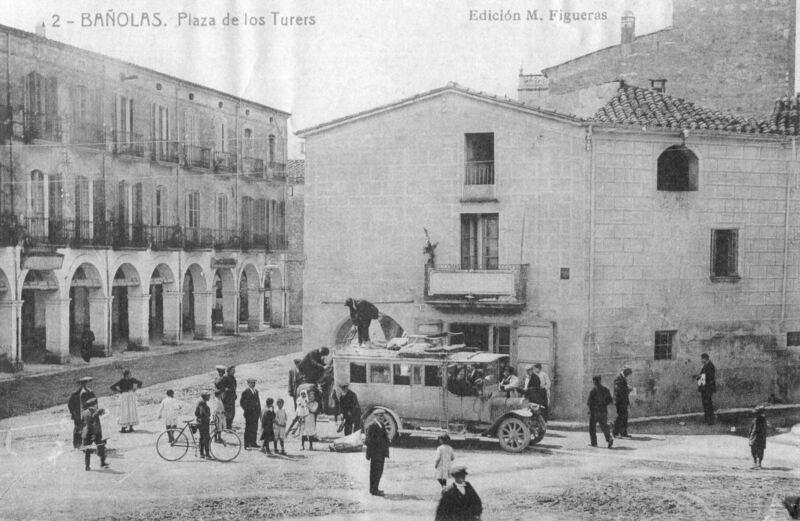 Factories Zane is currently a real estate company with offices in Calle Avila 10, Zaragoza, in which for some time were the Talleres Nápoles. 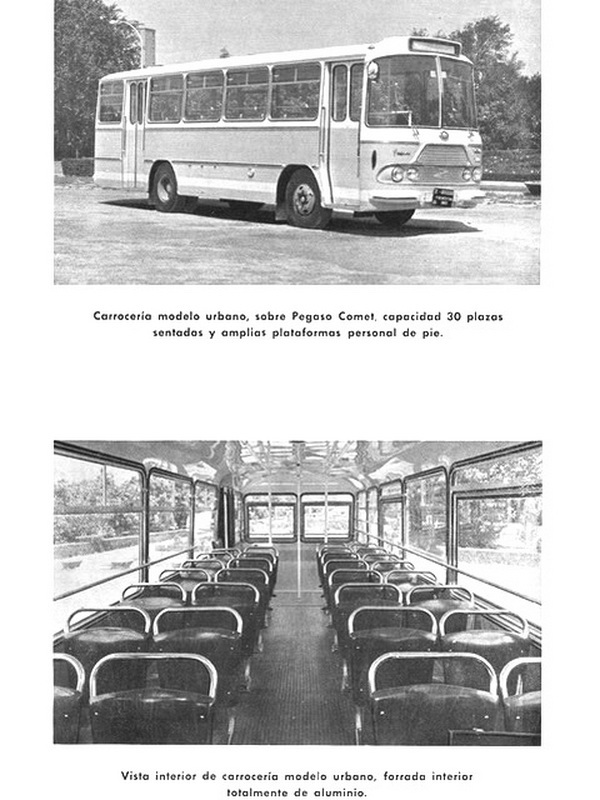 So far this work, data and photographs were obtained mainly from the Web site http://www.camionesclasicos.com/FORO/viewtopic.php?f=12 & t = 17806 , as well as journalistic notes published in the Madrid daily ABC. 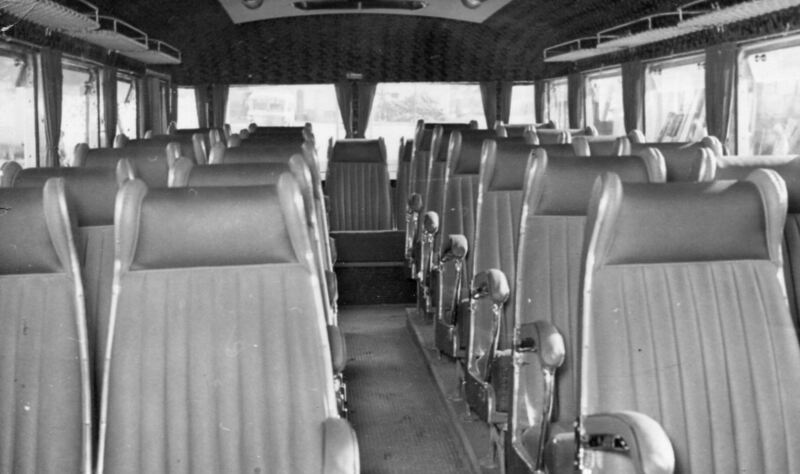 I would appreciate any questions or doubts. 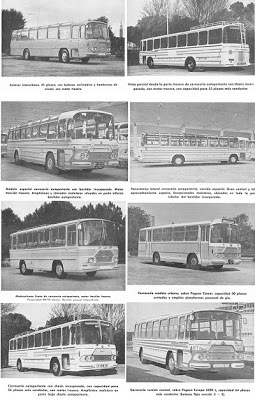 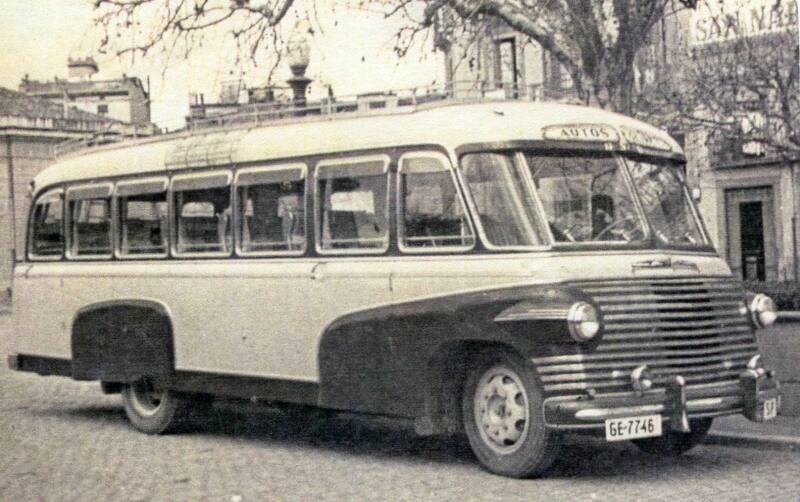 Author JeroenPosted on 5 December 2014 5 December 2014 Categories Avia, Barreiros Diesel, Borgward, Bus and Coachbuilders, Buses, Chrysler Spain, Coachbuilding, Hispano Carrocera, Sava-Austin, Spain, Van Hool, ZANE.S.A.Tags Buses, Spain, ZANE.S.A.